In need of a massage after a hospital stay or appointment? Remedial massage is a time-proven way to bring your stress levels down fast, iron out any kinks and painful muscle aches and also help with rehabilitation after surgery or bed rest. 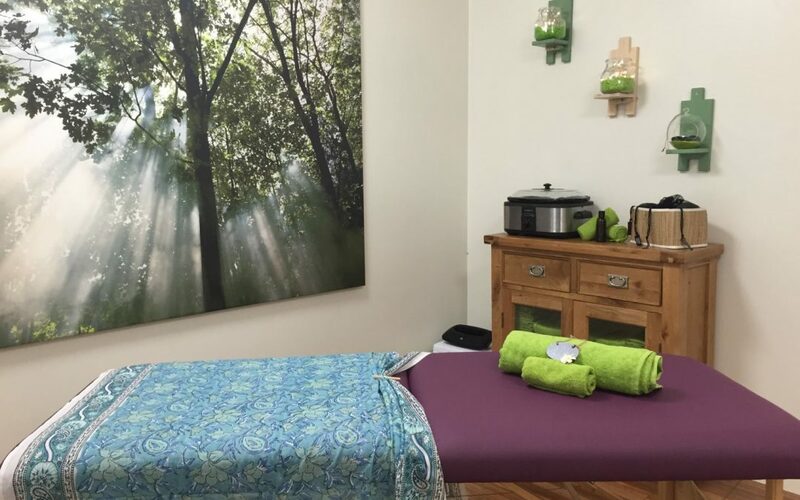 If you’re looking for a great remedial massage near Wesley Hospital, you’ve found it with Mobilise Remedial Massage, the Pain Relief Specialists. Remedial massage is also a wonderful way to enhance your mood and relax your mind and body during cancer therapy—many people are worried that massage might cause cancer to spread, but there is no evidence this is the case. If you’re worried about any other adverse effects, speak with your doctor or nurse before booking your appointment. If you need a massage, but are worried your health issues are complex and might be too much for our therapists, don’t be! As Myotherapists, we all hold Bachelor degrees that have covered complex medical issues and how massage can be safely administered to either support recovery or improve your quality of life while you are dealing with your serious health condition. If you’ve got private health cover you may be eligible for a rebate on your remedial massage treatment. Make sure you bring your health fund card to your appointment as in most cases the rebate can be issued on the spot so you pay less for your remedial massage. 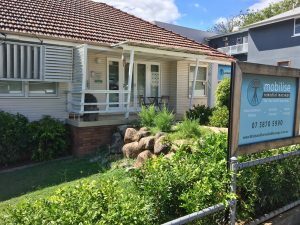 Mobilise Remedial Massage near Wesley Hospital is only a five-minute car or taxi trip away. If you’re driving there is always plenty of free street parking available directly out the front. • At the roundabout, take the first exit onto Miskin Street heading to Toowong. Mobilise Massage, at 58 Miskin Street, will be on the left-hand side. If you’re catching public transport, you can be there in under 20 minutes by bus. Catch the 425, 445, 453, 454 or 599 bus from stop 9 on Coronation Drive. Get off at stop 20 on Sherwood Road, Toowong West and you have a short two-minute walk. Walk west down Sherwood Road then turn right into Miskin Street. Mobilise Remedial Massage is on the right. The massage therapists at Mobilise Remedial Massage are all highly experienced and qualified. You’re in safe and healing hands when you book your appointment. They’re trained in all aspects of remedial massage, especially pain relief and rehabilitation. Gift vouchers are available if you want to book a remedial massage near Wesley Hospital for a friend or family member. If you’re looking for a remedial massage guaranteed to make you feel better, call Mobilise Remedial Massage on 0473 090 442.